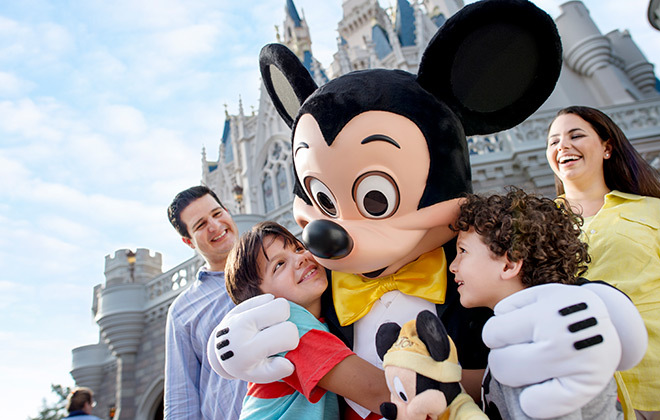 Experience the Walt Disney World® Resort this fall with great discounts. Visit Epcot's annual Food & Wine Festival, experience Mickey's Not-So-Scary Halloween Party and enjoy beautiful weather! It's a perfect time to visit. Booking Window: July 20 – Sept. 18, 2015 Travel Window: Most nights 10/4-10/8, 10/12-10/15, 10/18-10/22, 10/25-10/29, 11/1-11/5, 11/9-11/12, 11/15-11/19 and 11/28-12/10/15. Check for other great rates between 10/4-11/24 and 11/28-12/23. Contact us at info@aywvacations.com today to check for availability and pricing and to hear more details of the offer!